As a cast member, you are often asked funny and entertaining questions. While it can be annoying at times, you just look to find the humor in your situation. There is one piece of magic sometimes goes overlooked and it was a piece that we sisters ourselves as Cast Members. After I had a few outside influences and events that happened beyond my control (I like to think of it as fate) I caught the DCP fever. While living in Florida on my Disney College Program, I had the amazing experience of being able to spread magic and pixie dust as a Fairy Godmother-in-Training! Within the Walt Disney Company, there are seasonal positions that you will find every so often. It basically allows Disney to hire individuals for a short period of time during peak seasons. I can’t think of many other times in my life (so far) when I’ve enjoyed myself so thoroughly and so much! After a few failed Disney character auditions, and being rejected from the program itself, once before, I was determined to do the DCP, no matter the role. The Disney College Program was literally a dream come true for me. Ever since I was a sophomore in high school, I couldn’t help but daydream about becoming a participant. The chance to perform for Disney is a once in a lifetime opportunity, and it all starts with a simple audition. Has your heart ever longed for the rush of the stage and the excitement of bringing a character to life? 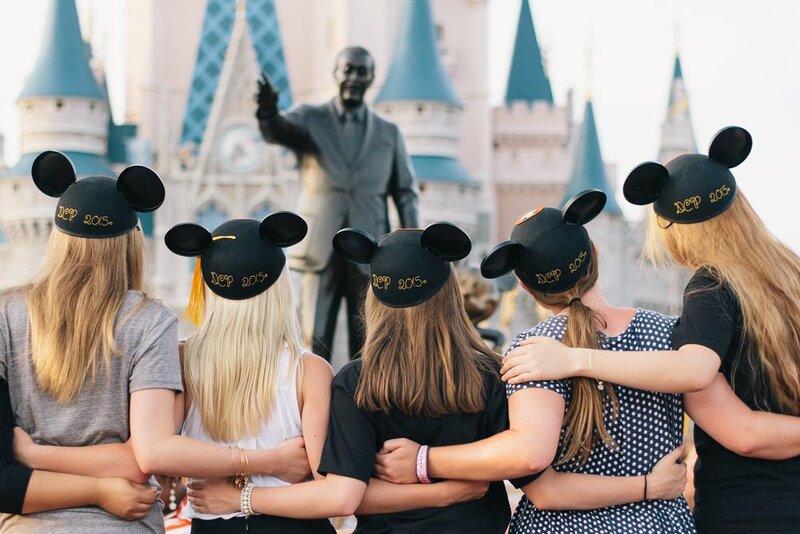 Have you ever wondered what advice a former Cast Member would give you about applying for the Disney College Program? Well… here is your chance!